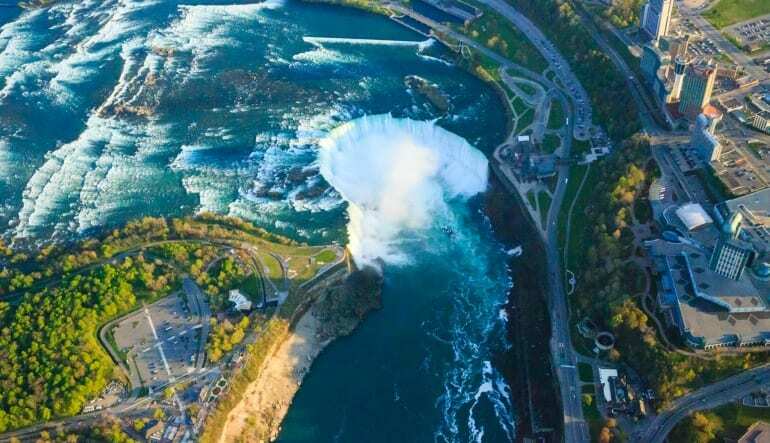 This Niagara Falls helicopter tour takes you 3,500 feet above the roaring water. At this altitude, you get unrivaled views of the three falls that make up the natural wonder. Folks have been marveling at Niagara Falls for as far back as 1604 when Samuel de Champlain first explored Canada. Sadly, Mr. Champlain never got to experience them from your vantage point! 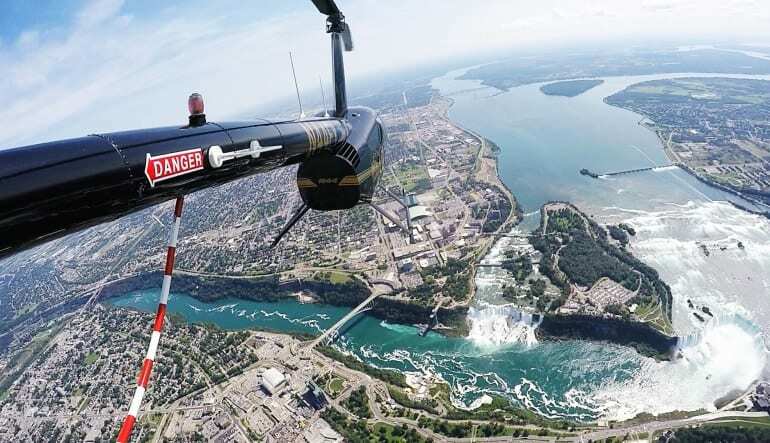 This Niagara Falls helicopter tour takes you 3,500 feet above the roaring water. At this altitude, you get unrivaled views of the three falls that make up the natural wonder. What’s more, the entire experience takes place with the doors off! Feel the mist against your face as you get a glimpse of Canada’s Horseshoe Falls and snap wonderful photos of the American Falls and Bridal Veil! Enjoy a 20-to-25 minute helicopter tour of Niagara Falls with the doors off! Snap countless photos of the three waterfalls that make up the misty treasure. Get fantastic views of Devil’s Hole State Park. Gaze upon Buffalo City’s dazzling Skyline! 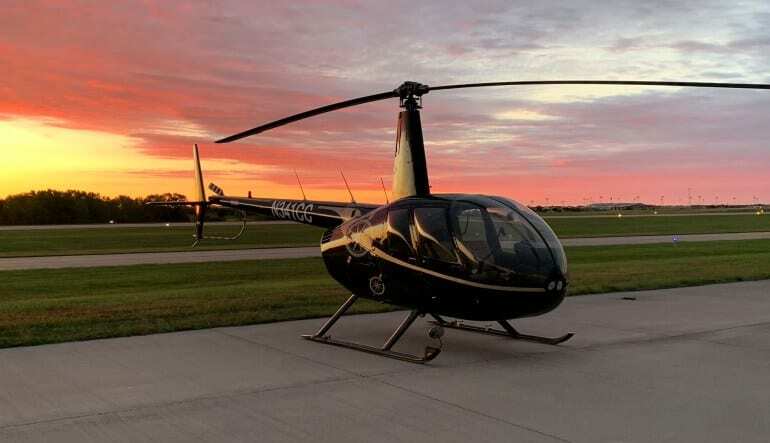 Family-friendly, this helicopter flight is also a must for photographers and lovebirds looking to share a special moment. Book the adventure today! We had to wait 1 day due to something that could not be controlled but it didn't bother us even a little bit. We absolutely loved the flight and told everyone in downtown Buffalo that would stand still long enough to listen. Highly recommend this to anyone!!! Thank you so much! !